When I started a new web project for a client I needed some complex charts with loads of data. I had used jQPlot for client side charts, but in this project I simply had too many data. ZedGraph is a nice free charting tool for WinForms which I used in previous desktop applications. 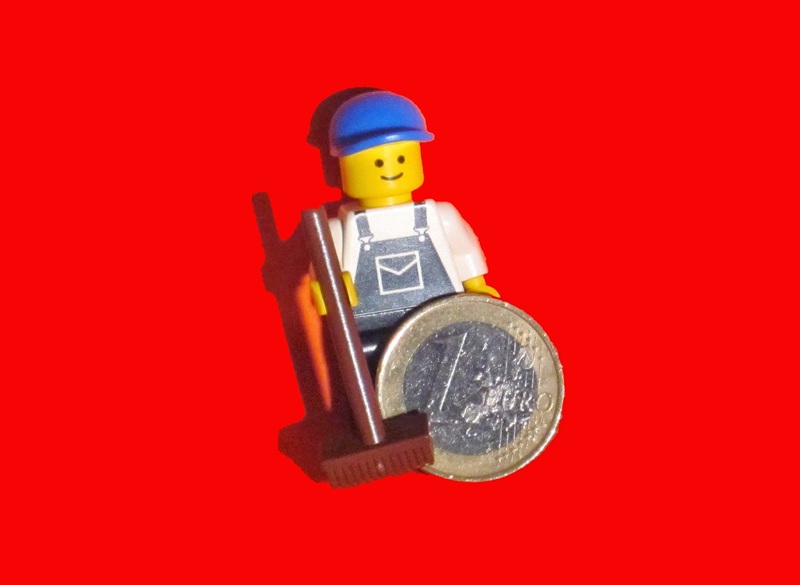 Knowing its capabilities it would fit nice in this web project. 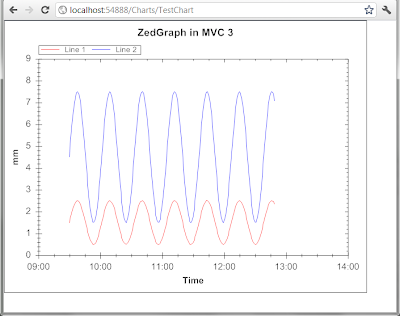 Below an example is shown how to use a zedgraph chart in MVC3. 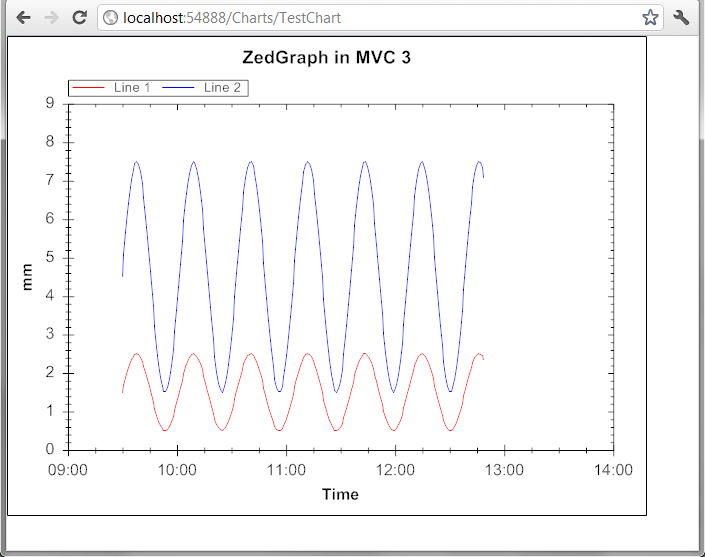 Then create a new Controller, named ChartsController and create a new Action TestChart like with the code below.